Turmeric is often touted as a natural cure-all for most common ailments. It is also usually recommended as an alternative to pharmaceuticals as it is a natural substance with no side effects. Although these are all valid points, this leads many people to underestimate the effect that turmeric has on your body. Research has shown that turmeric can actually cause some serious side effects if taken in high doses or used in combination with other drugs. When people refer to “Turmeric” they are usually referring to the ground-up root of the turmeric plant. The use of turmeric dates back to India almost four thousand years ago, where it was used as a culinary spice and also in medicinal and ceremonial situations. Although many of its claimed benefits go without scientific backing, turmeric has still been proven in many studies to provide a wide variety of health benefits. Most of turmeric’s health benefits come from the active ingredient found inside it called curcumin. 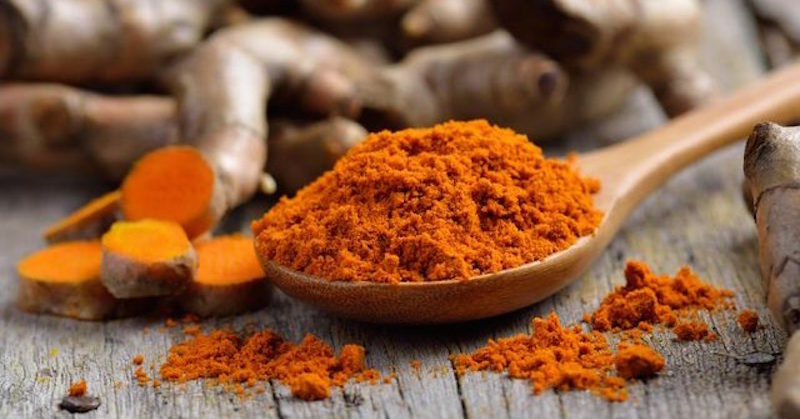 Extensive studies on curcumin found that it exhibits anti-inflammatory, anti-oxidant, anti-carcinogenic and anti-thrombotic (reduces blood clots) effects. As a result of all of these beneficial properties, people often use turmeric as an alternative to, or in combination with, other drugs that they use to treat their ailments. They often do this to avoid the complications and side effects that occur when one takes high doses of pharmaceutical drugs. However, the same properties that make turmeric so beneficial also make it dangerous to take in combination with other drugs, as it can produce a number of unpleasant reactions. This doesn’t mean that turmeric is the “bad guy”, just that medications may interact with this natural herb. Turmeric’s anti-thrombotic property, means it is able to reduce blood clots, but makes it dangerous to take in combination with blood thinning medication. Taking turmeric in combination with blood thinners can strengthen their effects and increase your risk of internal bleeding. 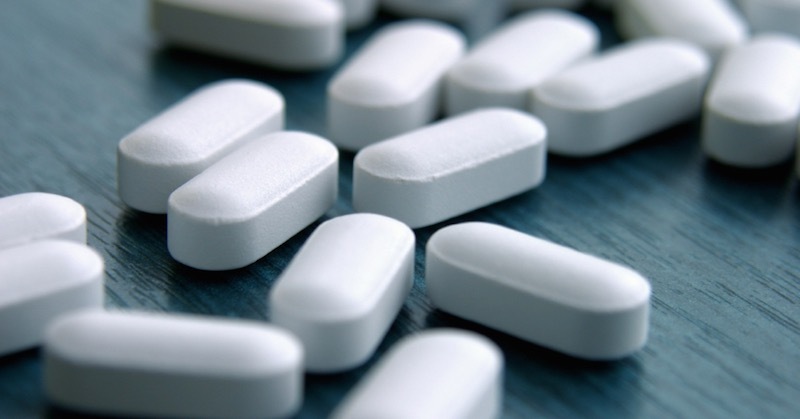 Blood thinning medications include: warfarin (Coumadin), clopidogrel (Plavix), and aspirin. Turmeric naturally normalizes your stomach acid. But when taken in the presence of drugs that reduce stomach acid such as Cimetidine (Tagamet), Famotidine (Pepcid), Ranitidine (Zantac) and Omeprazole, it may cause some reactions. Taken in combination with these drugs, it will actually increase your body’s production of stomach acid. This may cause nausea, bloating and stomach pain and also damage to your esophagus. Turmeric naturally lowers sugar levels in the blood. When taken in combination with drugs for diabetes (that lower blood sugar), the effect may be further lowering blood sugar, causing hypoglycemia. This may lead to a variety of side effects including shakiness, anxiety, blurred vision, delirium and overall reduced cognitive function. People who are on anti-histamines may find an issue consuming turmeric. This may cause allergic reactions in some people, including outbreaks such as hives or rashes, or even shortness of breath and anaphylaxis. If you are taking any drugs or medications, or are experiencing allergic symptoms when taking turmeric, it is advised to either reduce the amount of turmeric you are taking or find a different, natural alternative. For all of the above medications, there are natural alternatives. If you are on any of the above medications on a long-term basis, be aware of their effects on your body. Work with your doctor to reduce dosage and gradually wean them off for good.